Peer-to-Peer Campaign: Fill the Bookshelves! Imagine growing up with no books in your home. Books have the power to change lives - educationally, socially, emotionally and professionally. Unfortunately, there are still too many children today without books in their homes, schools and communities. You can help. 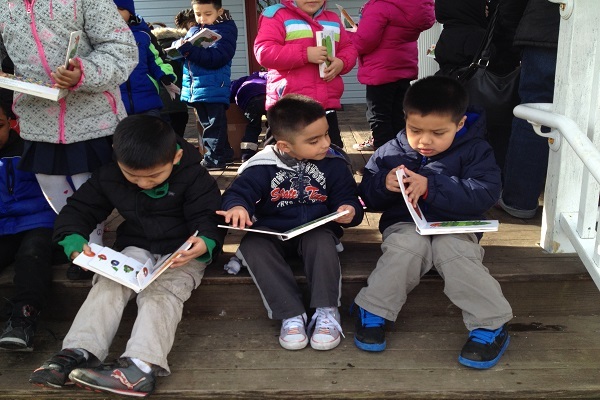 Become a fundraiser, and host a virtual book drive from the comfort of your home. Help us fill bookshelves. Help us change a child’s life.